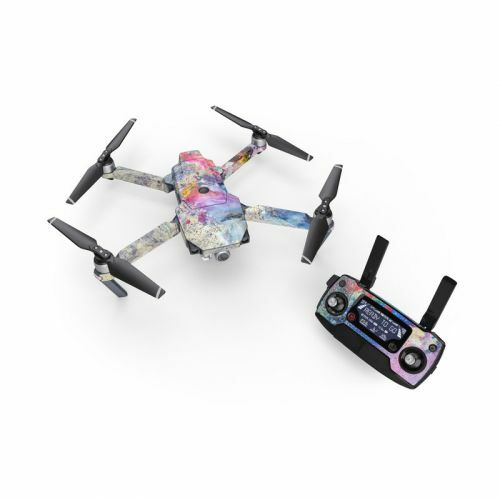 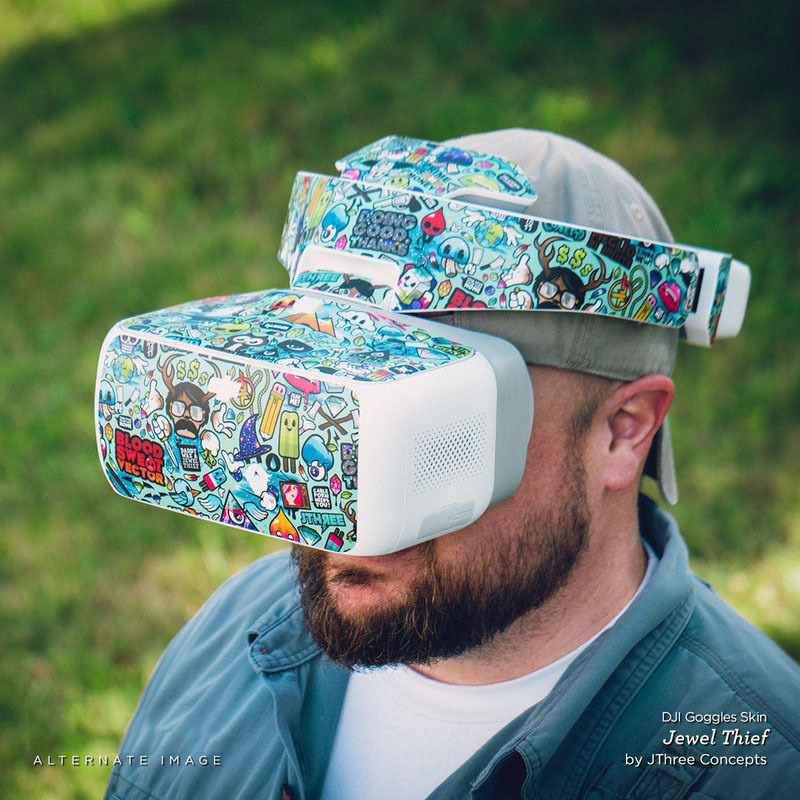 The Cosmic Flower design is not available on a DJI Goggles Skin yet but we will make one for you with this design when you order this "Make from Design" product. 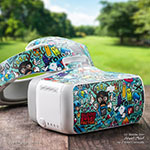 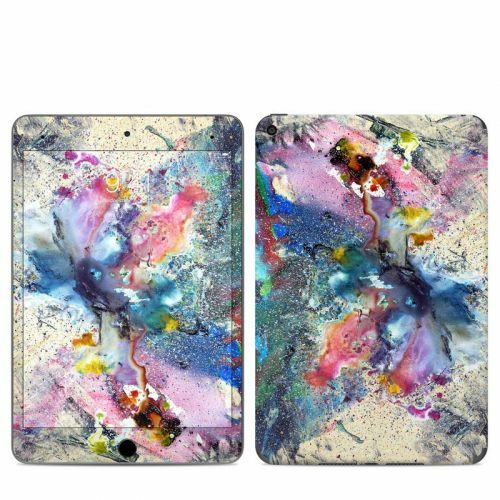 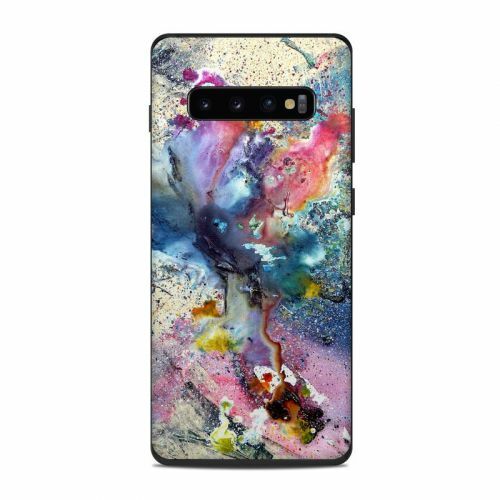 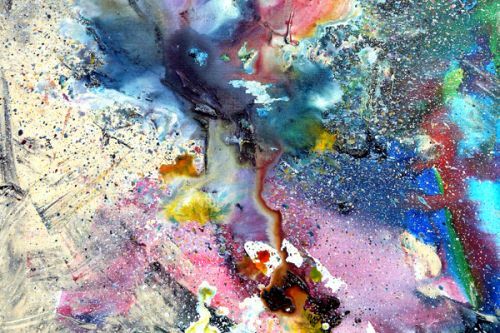 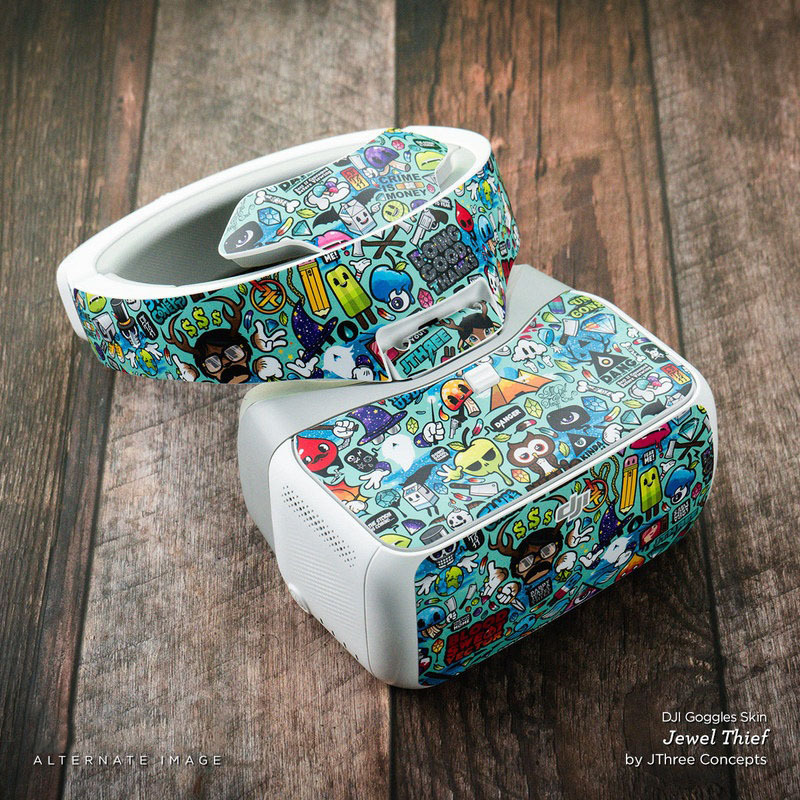 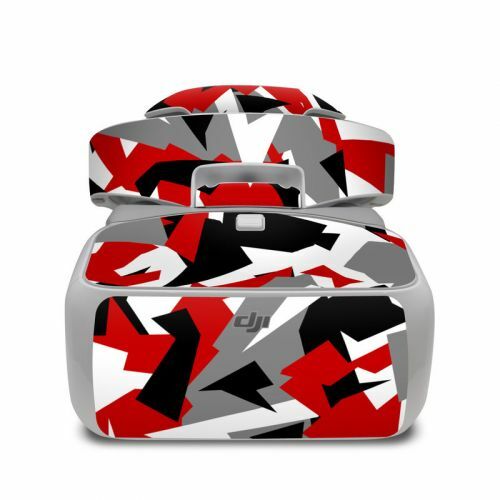 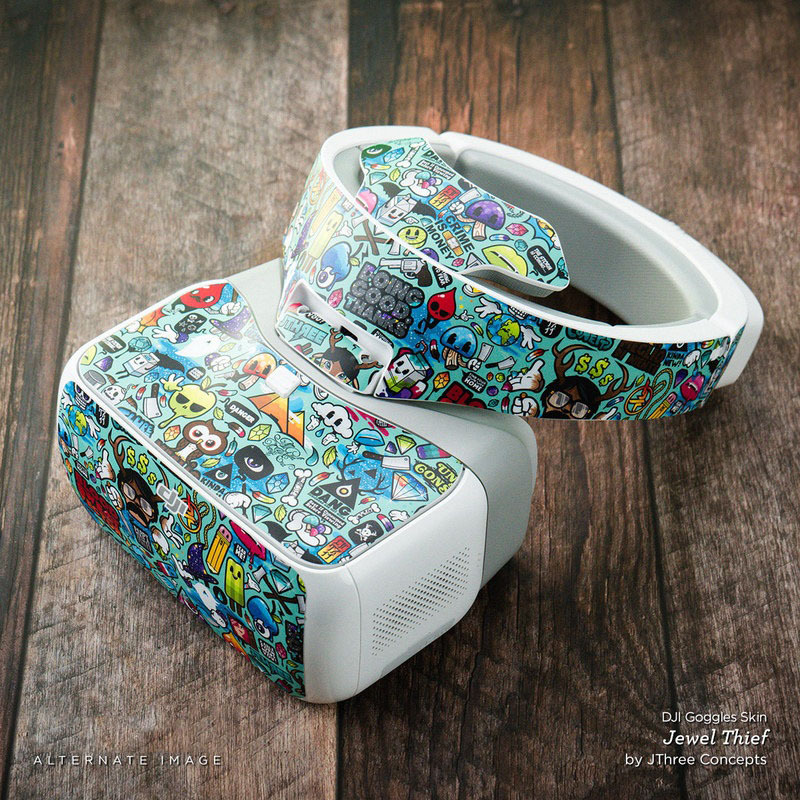 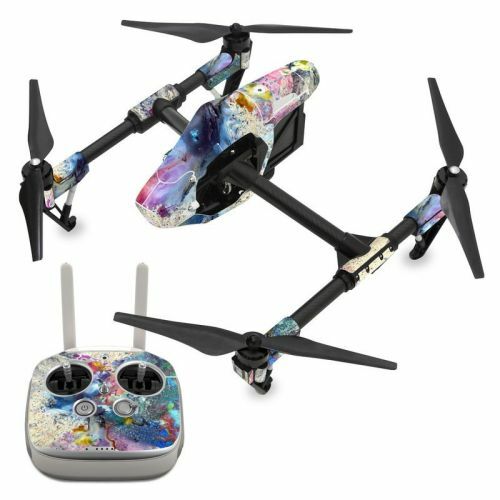 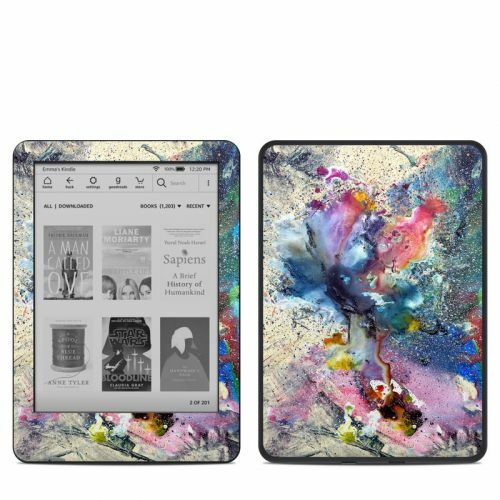 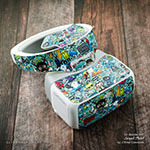 iStyles DJI Goggles Skin design of Watercolor paint, Painting, Acrylic paint, Art, Modern art, Paint, Visual arts, Space, Colorfulness, Illustration with gray, black, blue, red, pink colors. 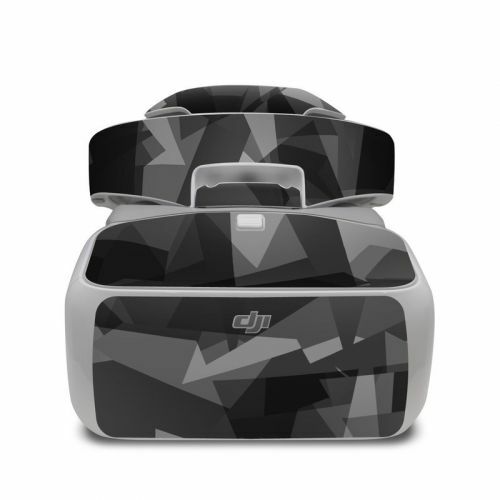 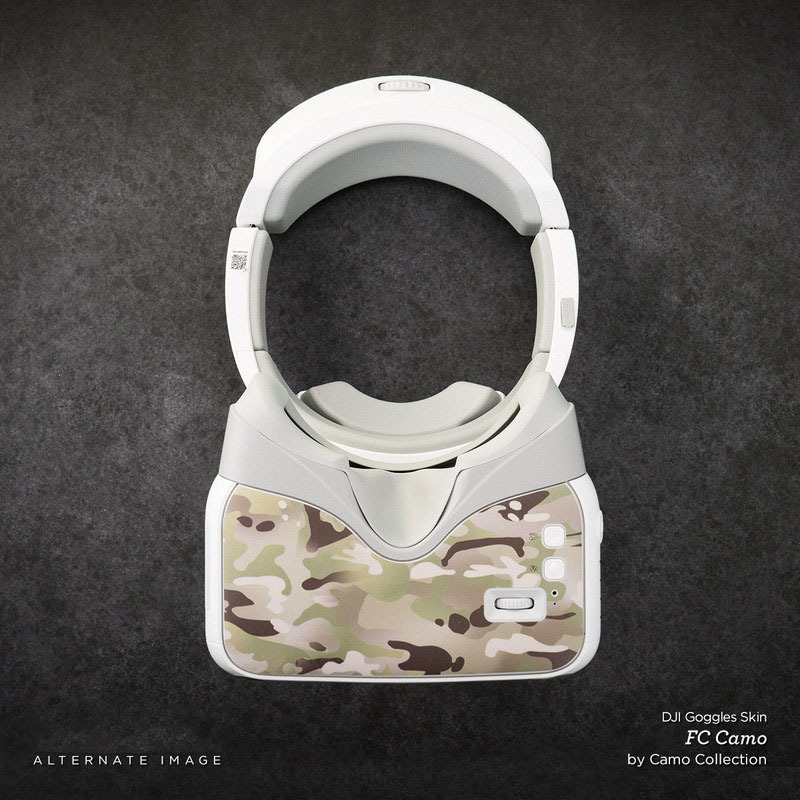 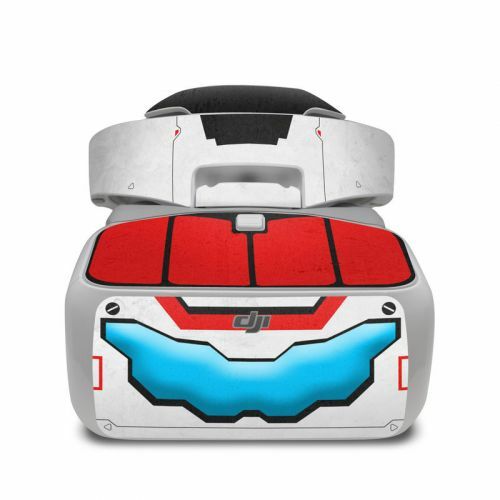 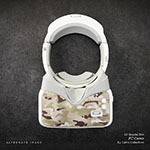 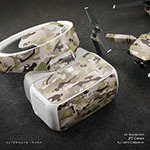 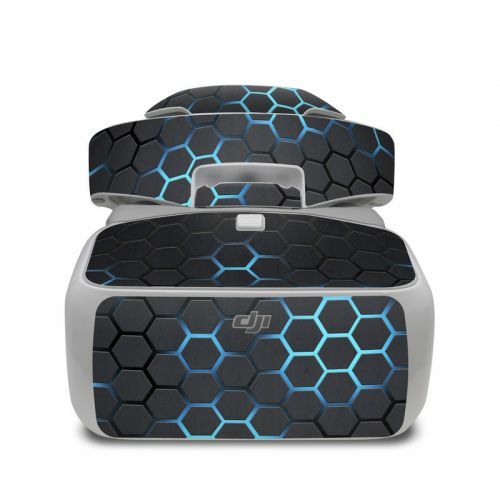 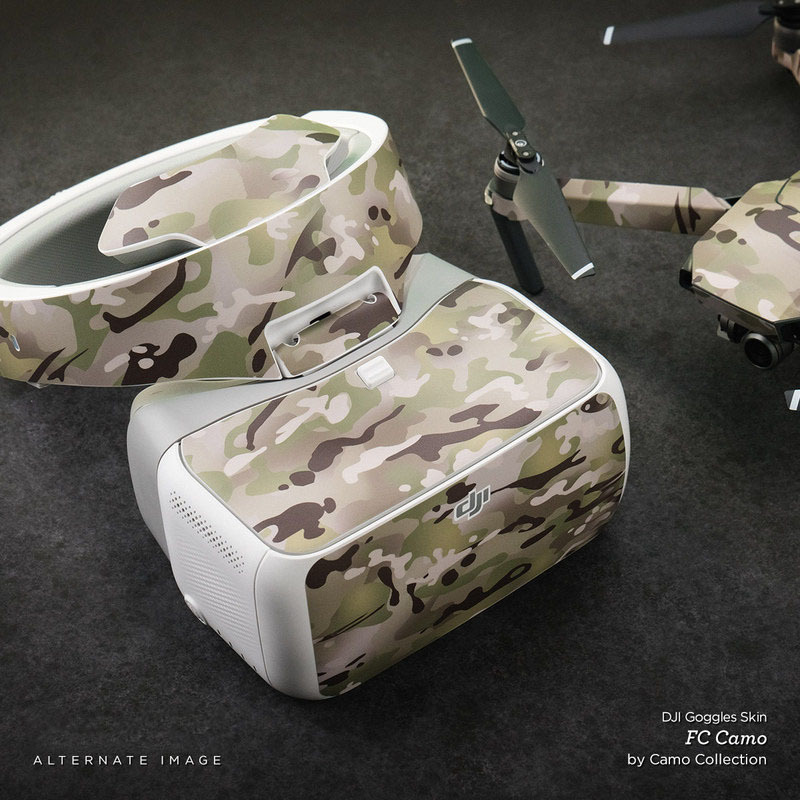 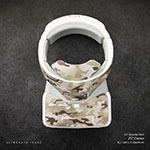 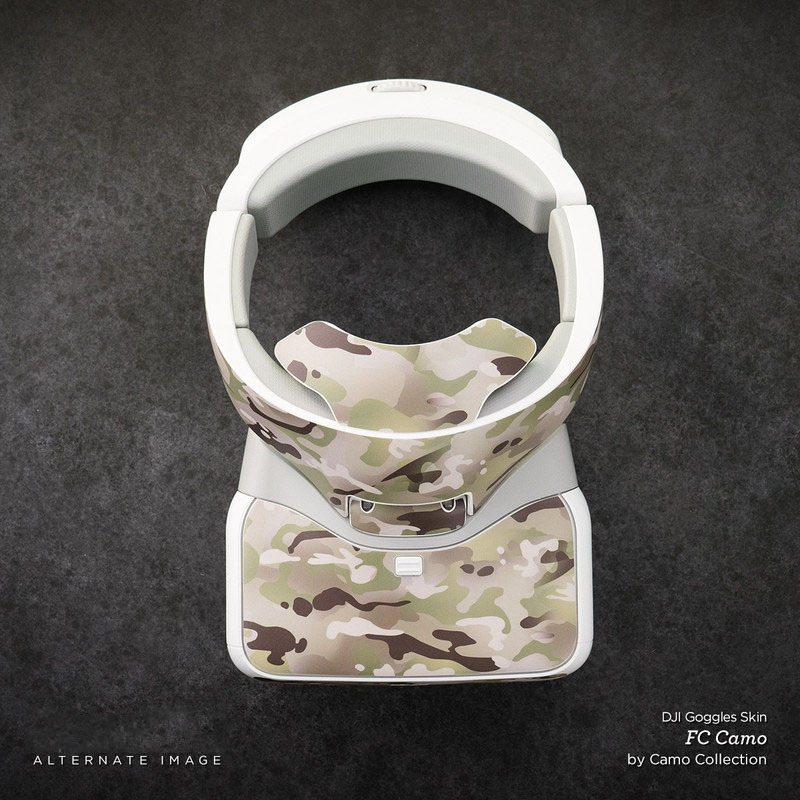 Added DJI Goggles Skin to your shopping cart.